In Chapters 3, 4, 5 and 7 we established limit theorems on large deviations, involving the rough asymptotics of probabilities of the type PXh∈A. 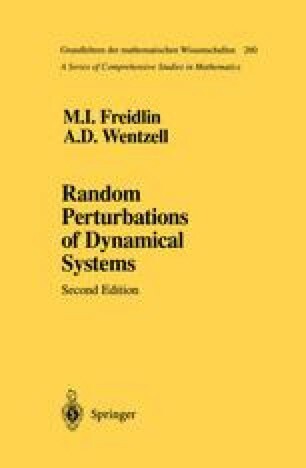 There arises the following question: Is it possible to obtain subtler results for families of random processes (similar to those obtained for sums of independent random variables)—local limit theorems on large deviations and theorems on sharp asymptotics? There is some work in this direction; we give a survey of the results in this section.